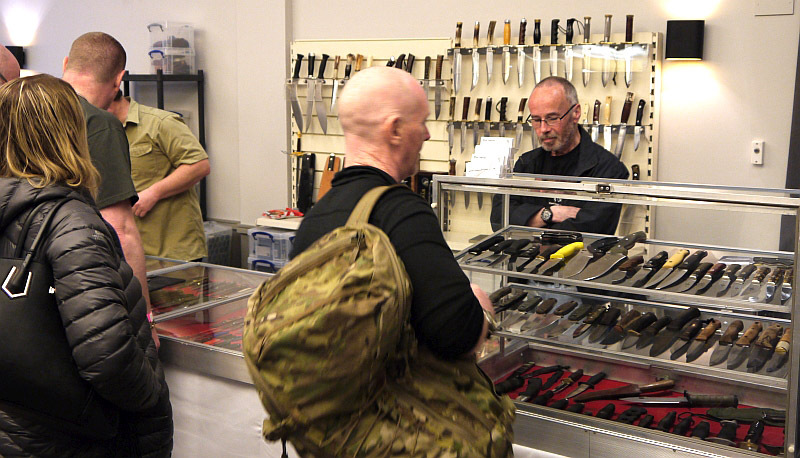 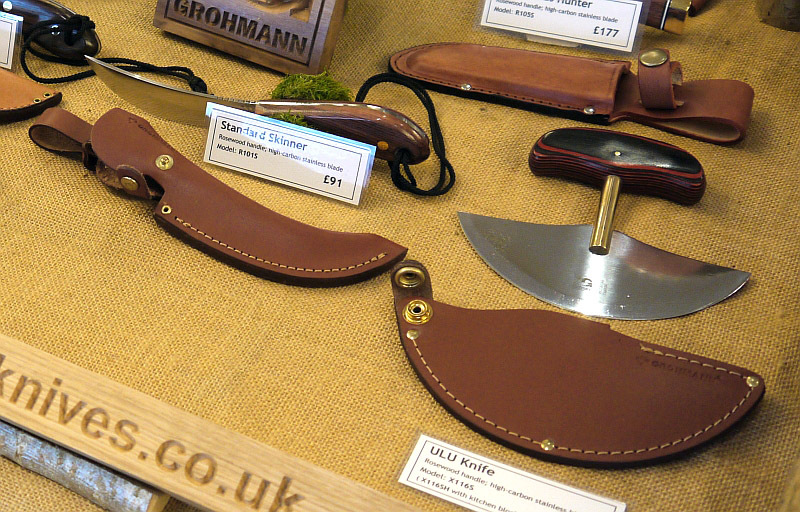 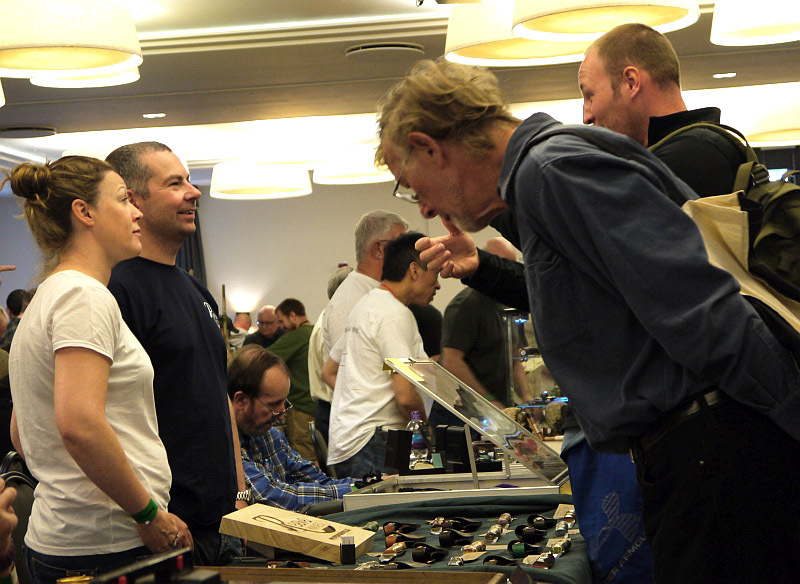 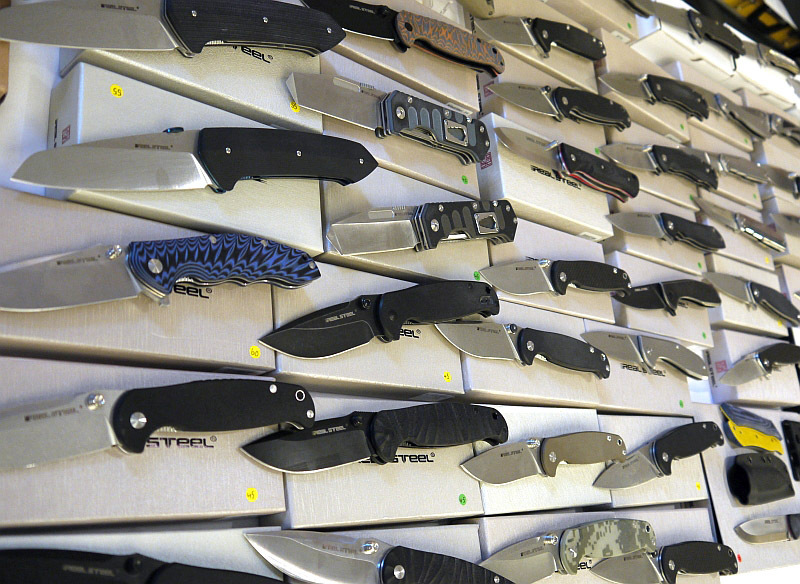 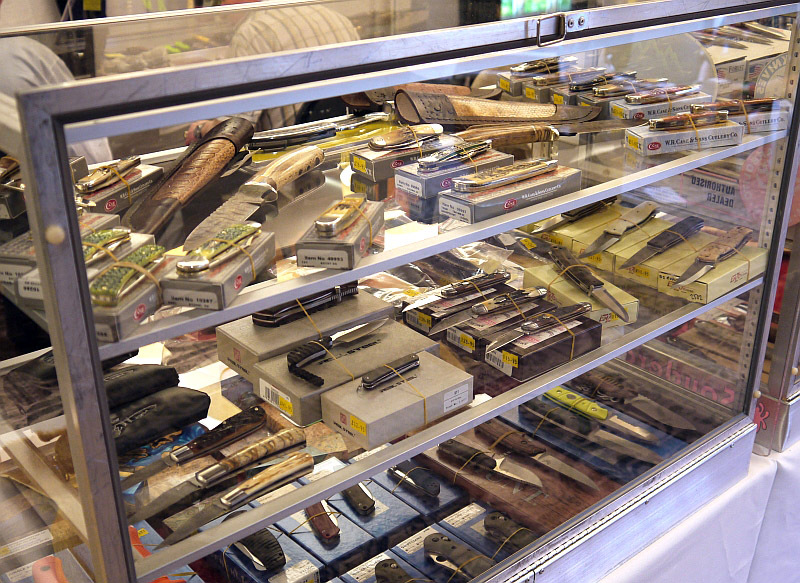 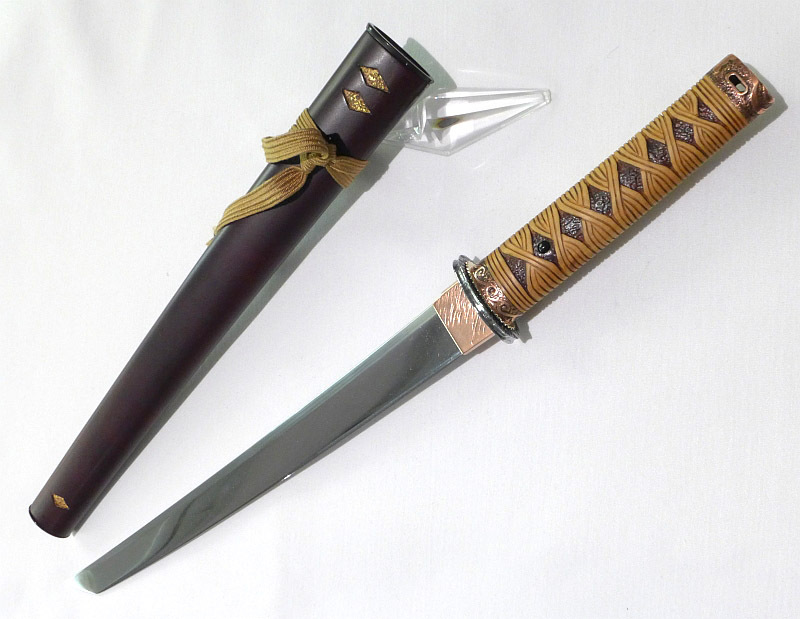 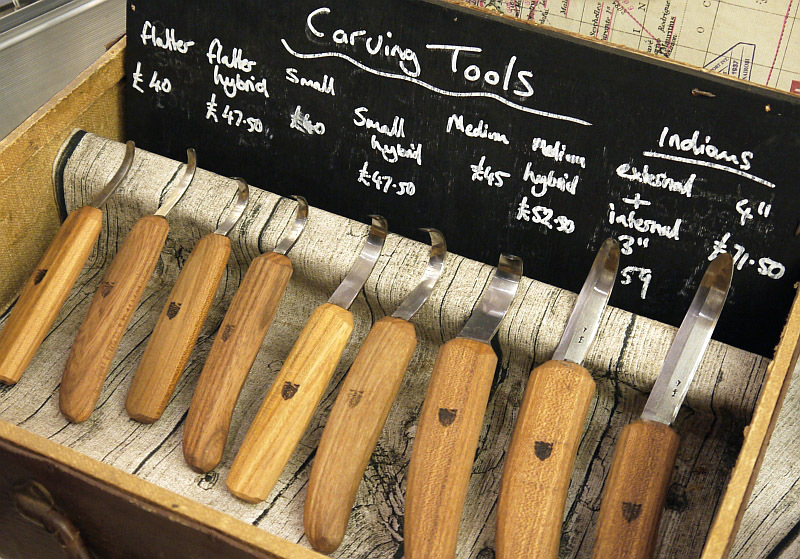 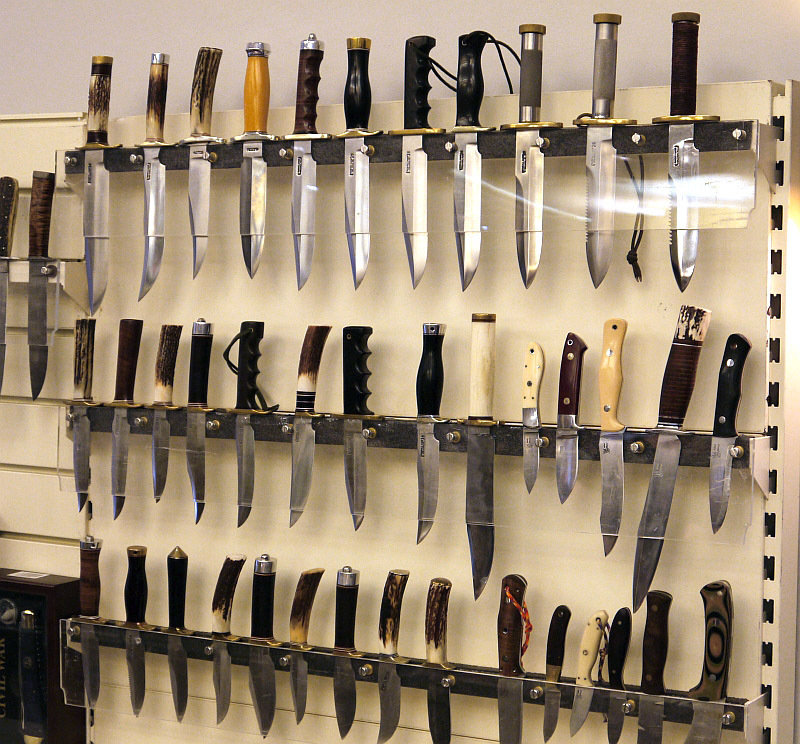 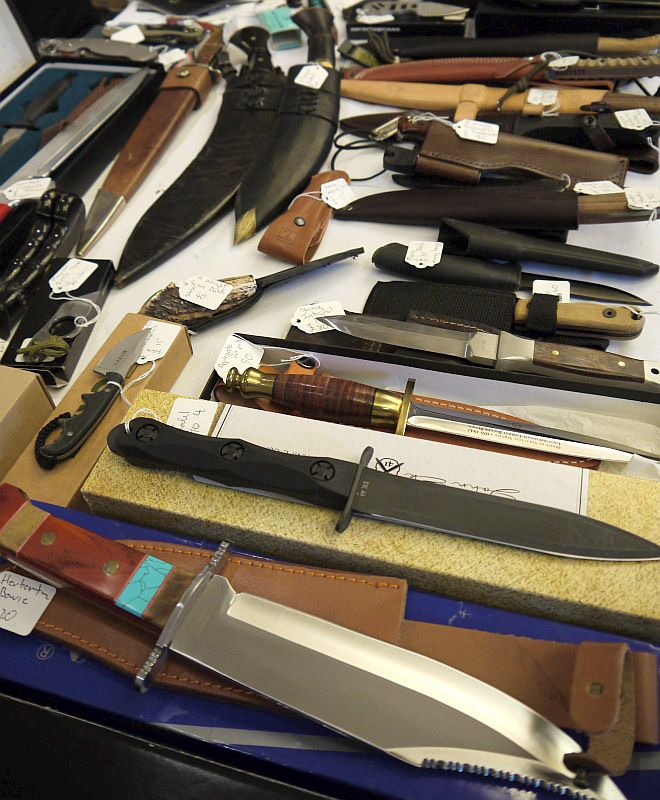 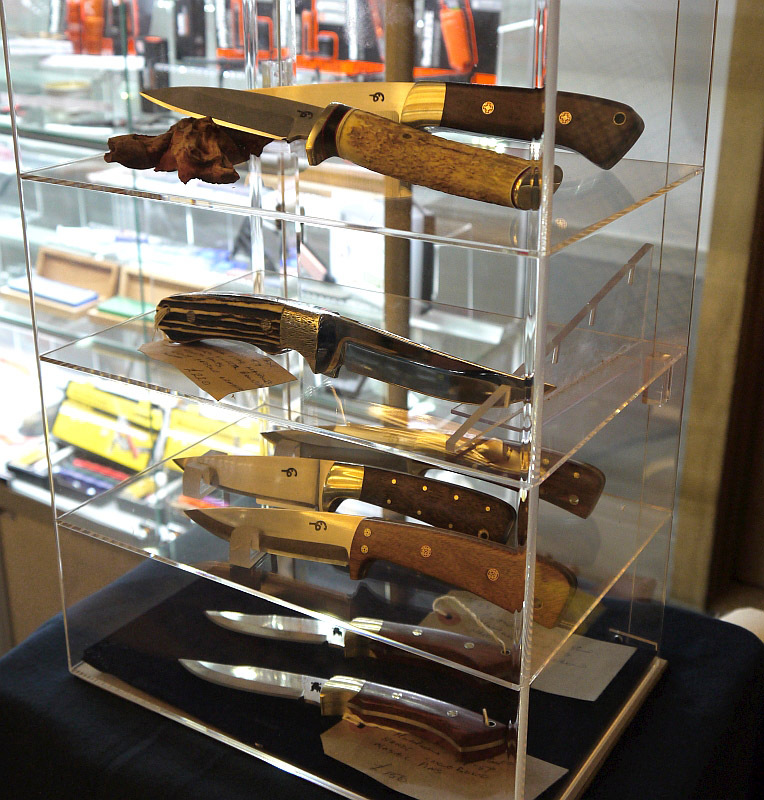 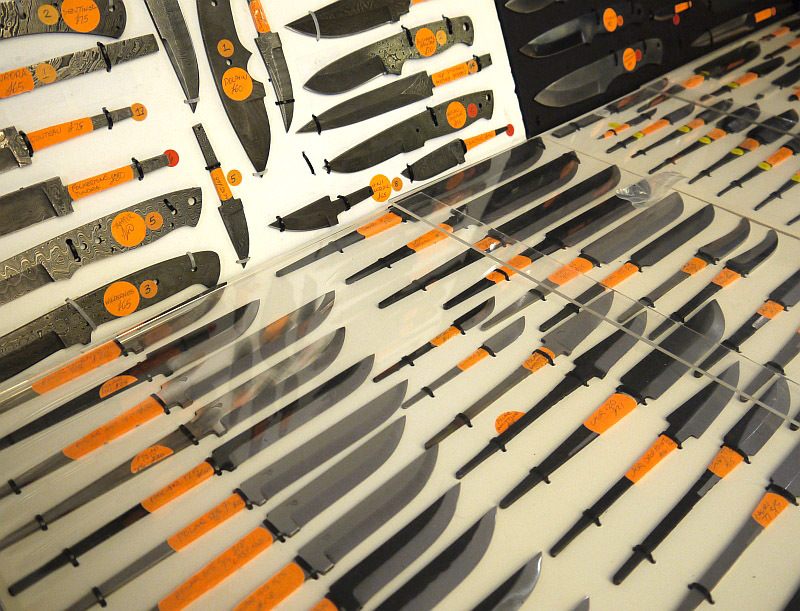 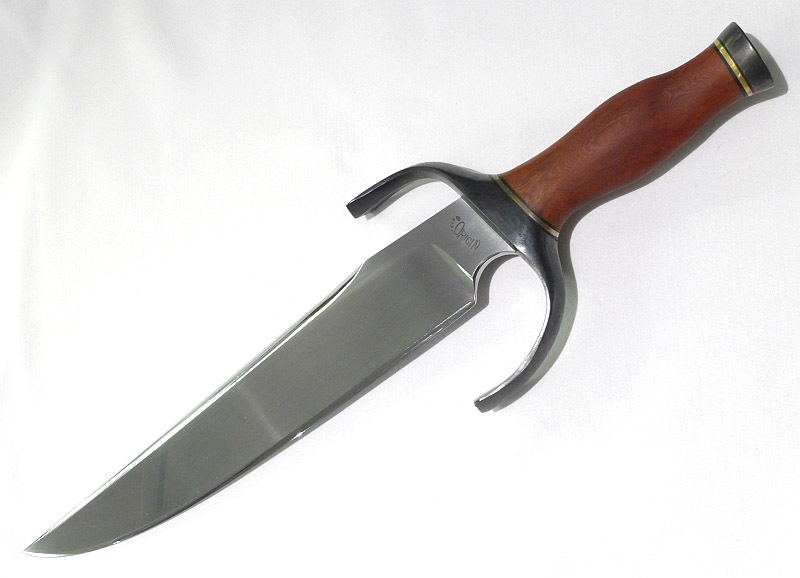 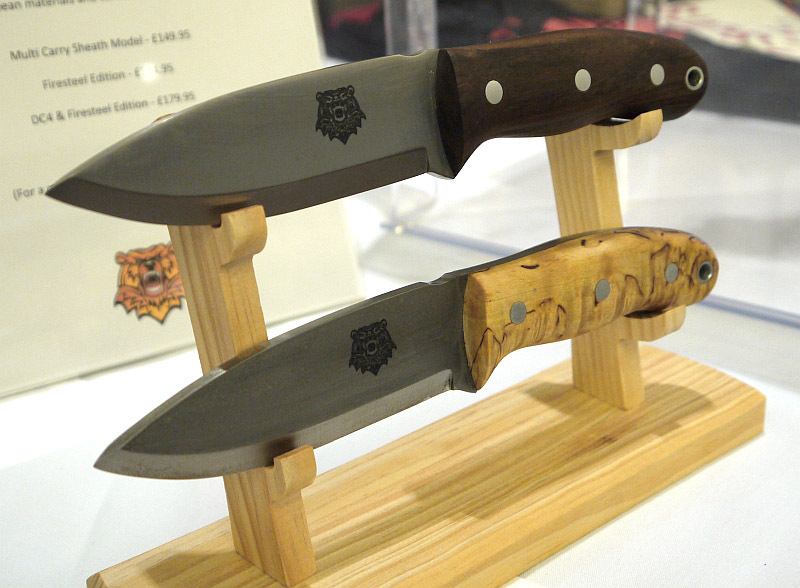 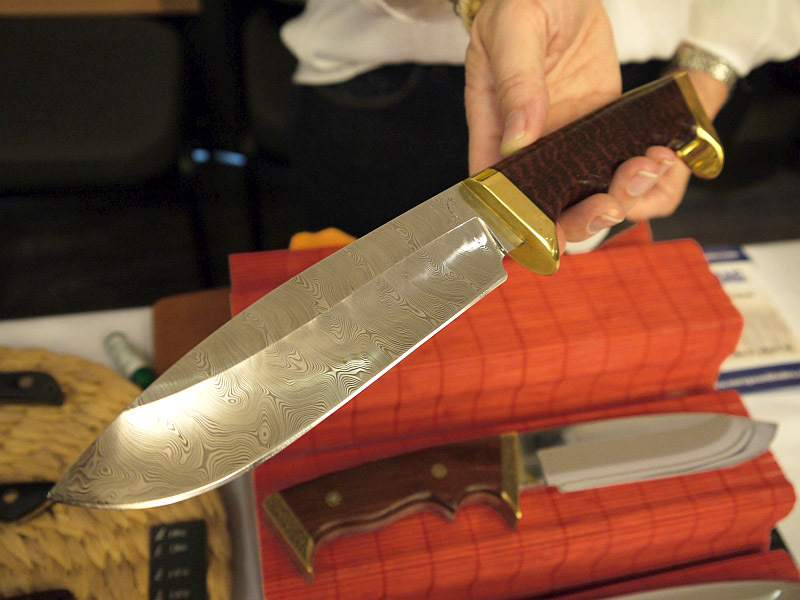 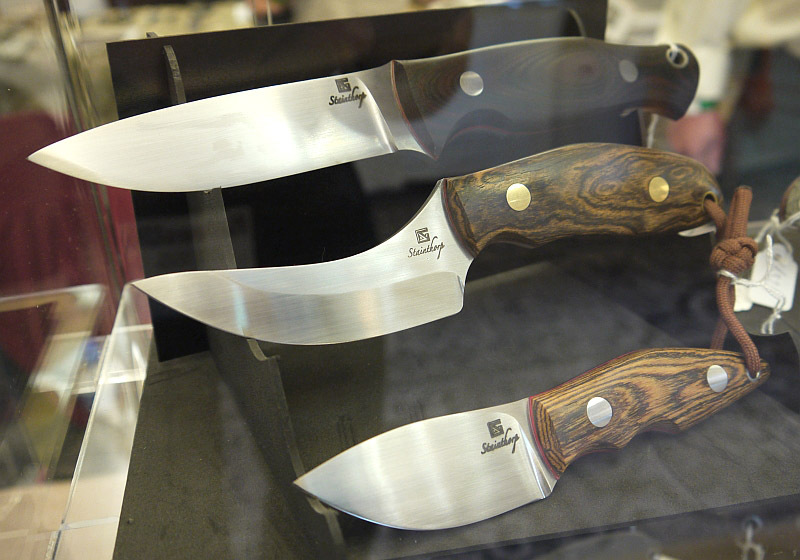 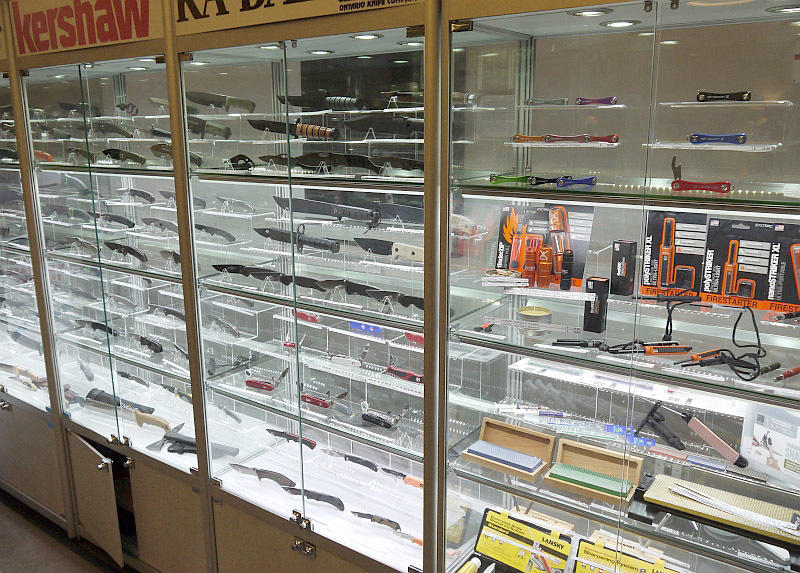 Knives UK is the UK’s only dedicated knife show. 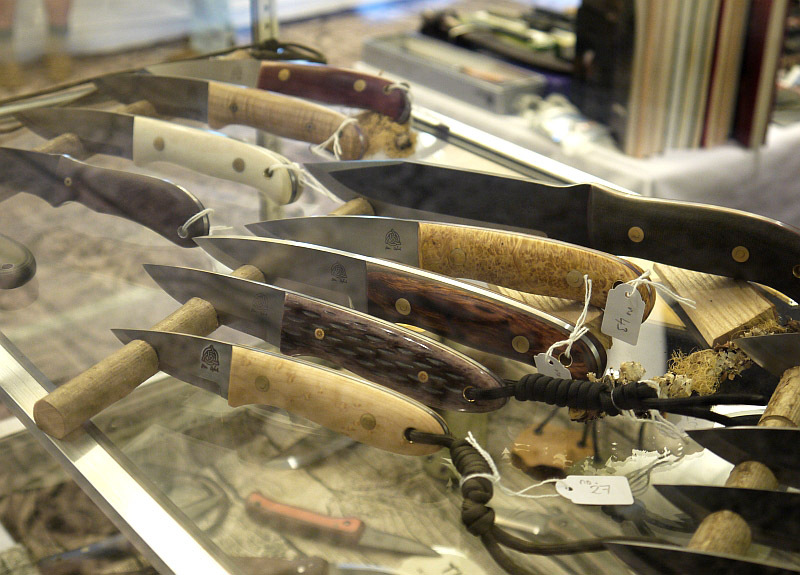 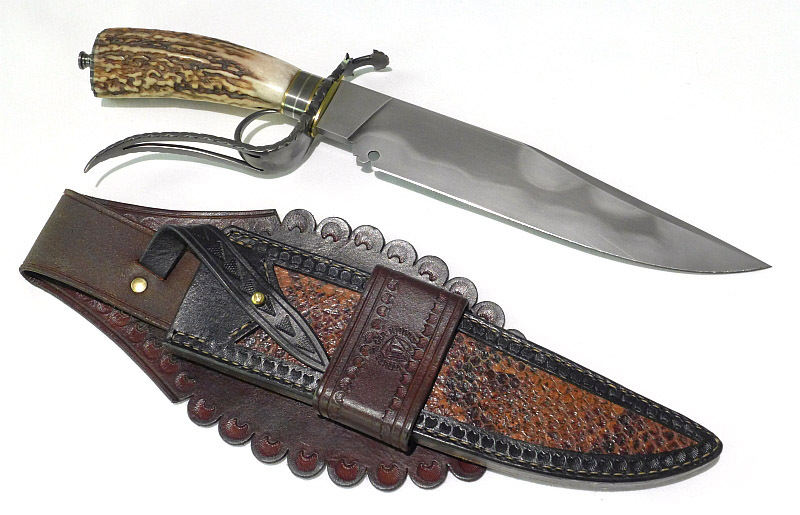 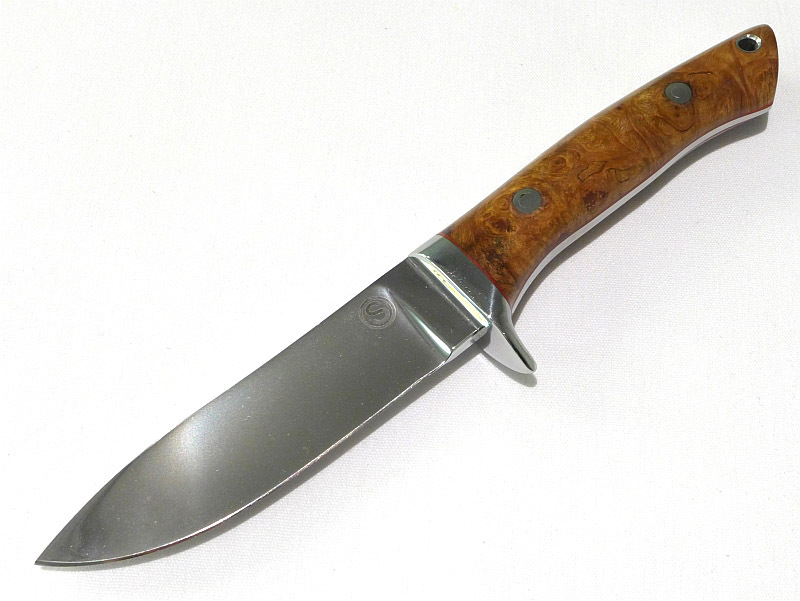 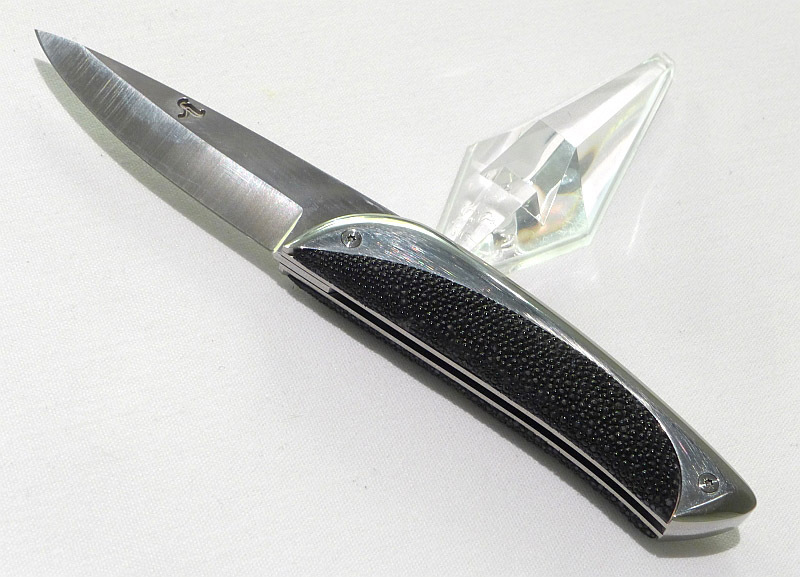 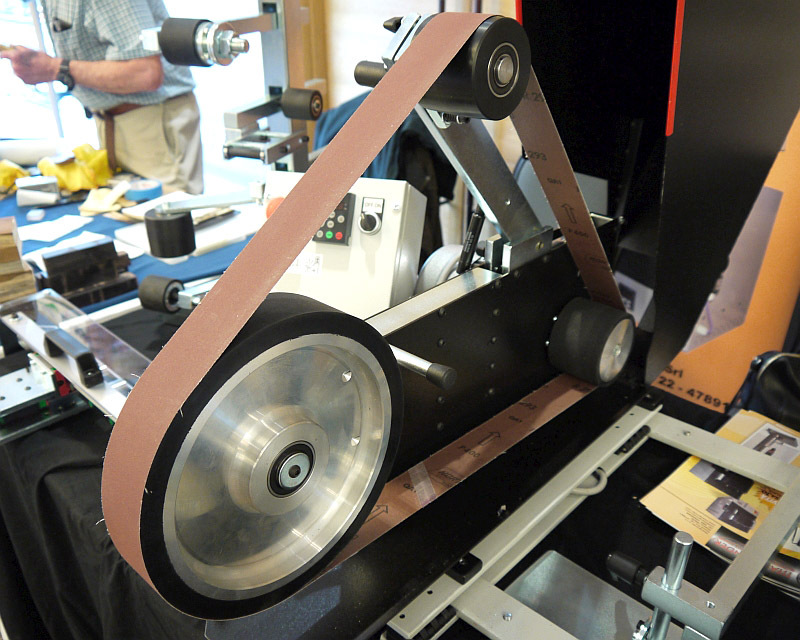 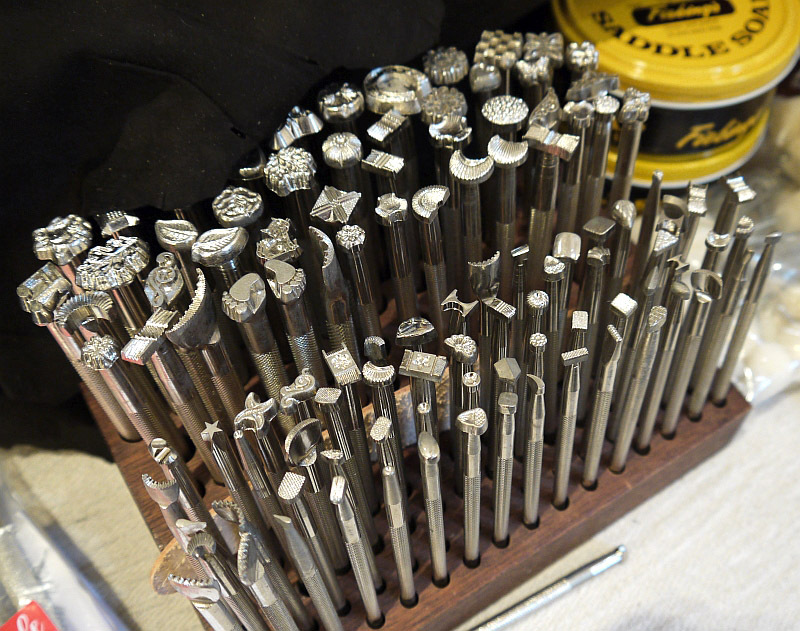 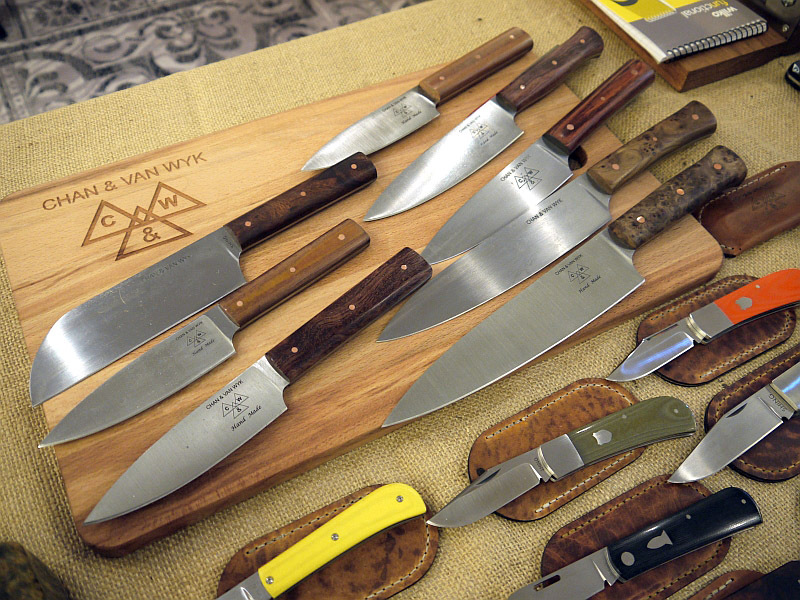 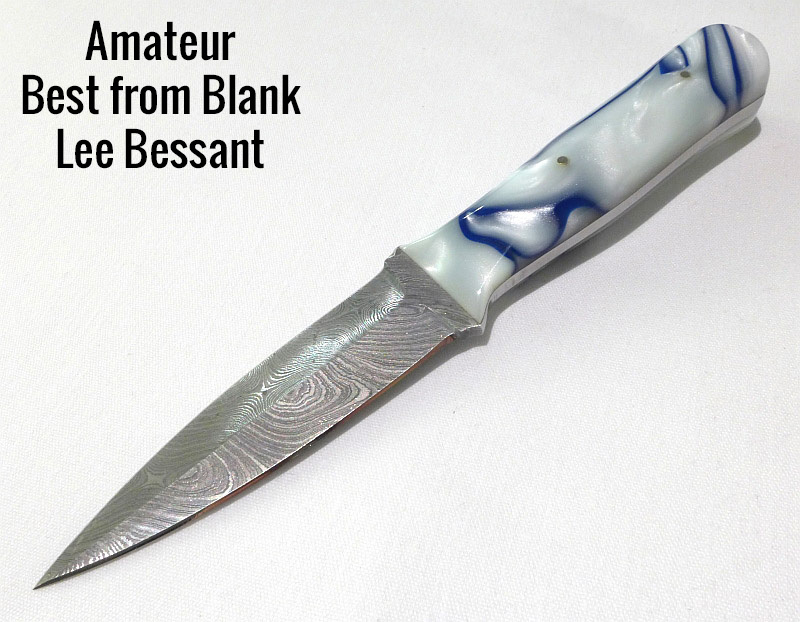 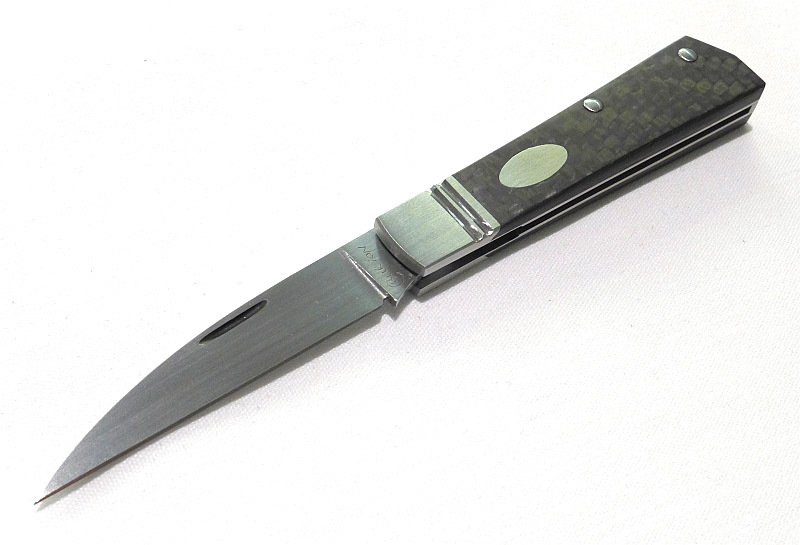 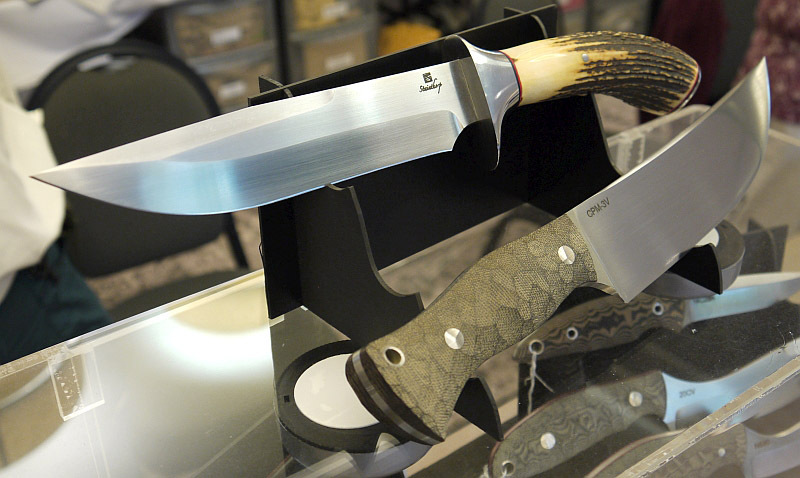 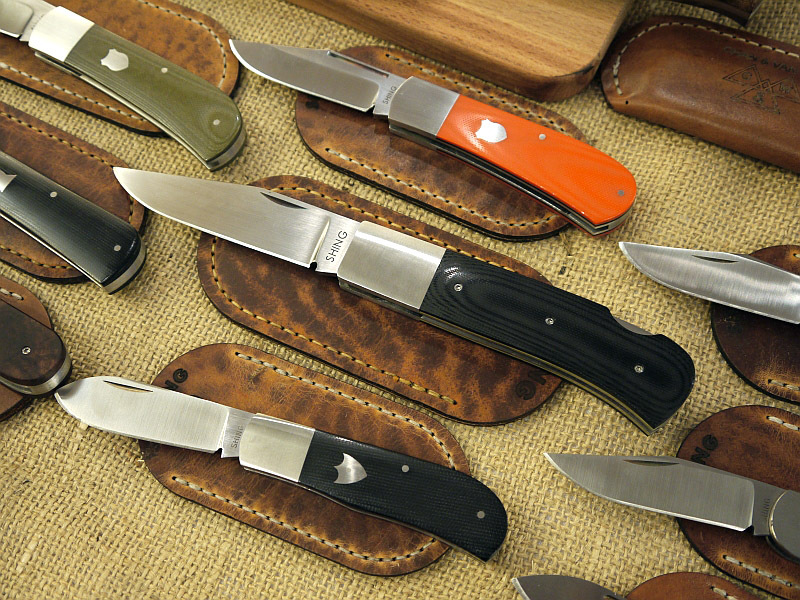 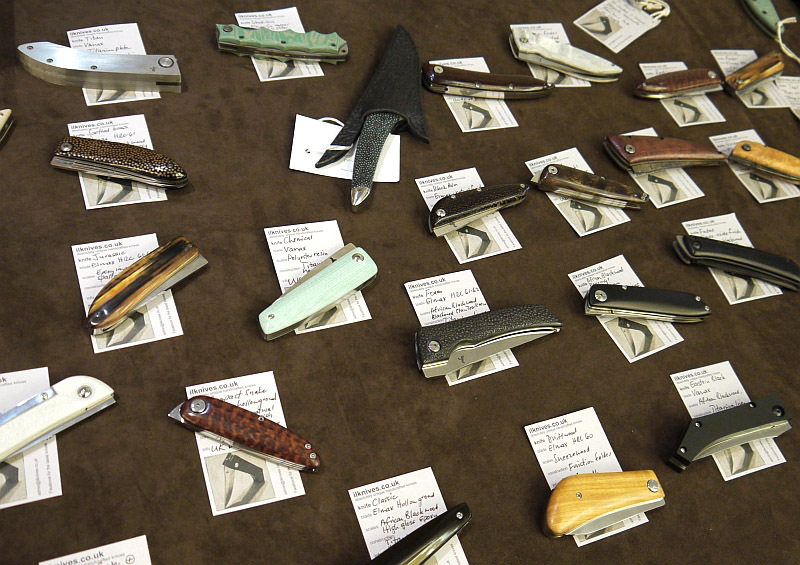 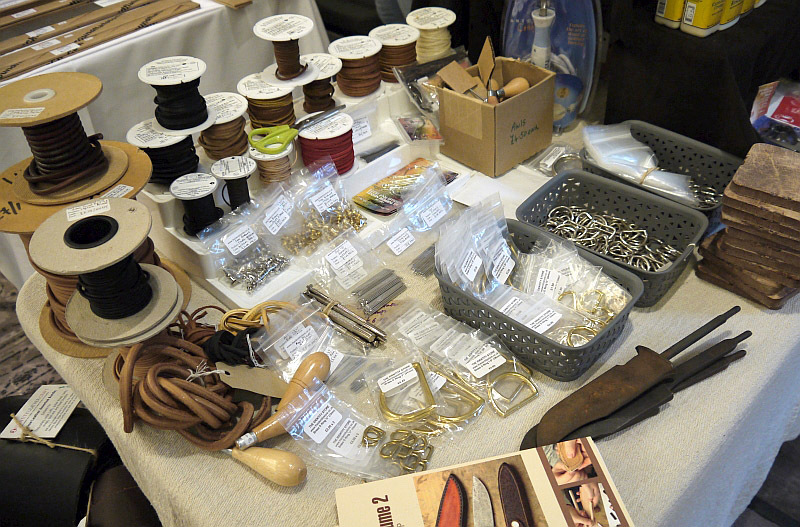 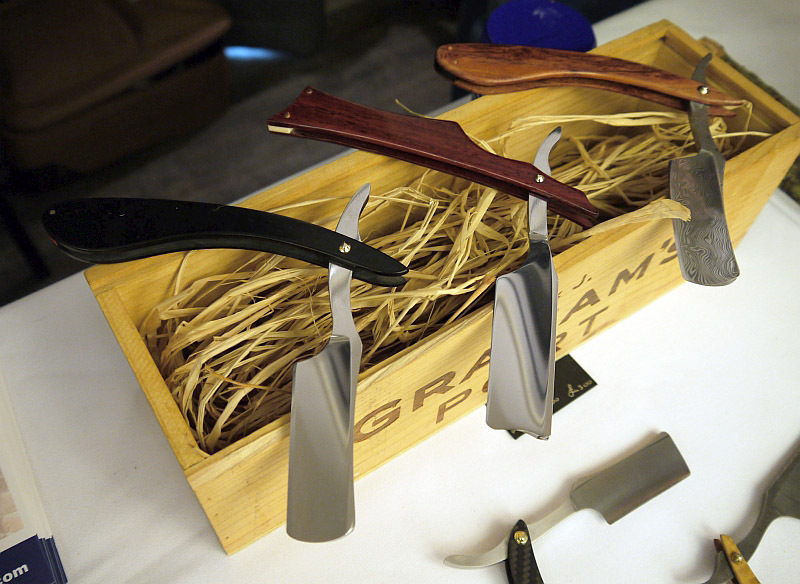 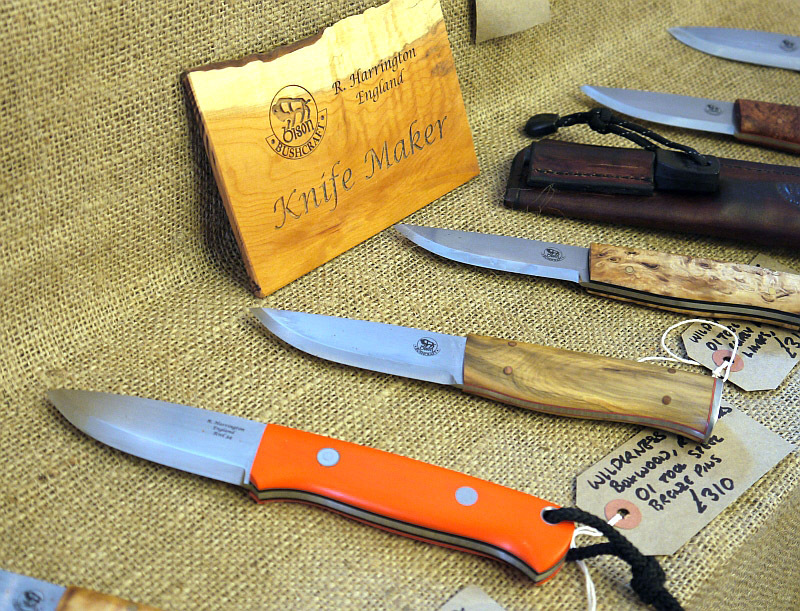 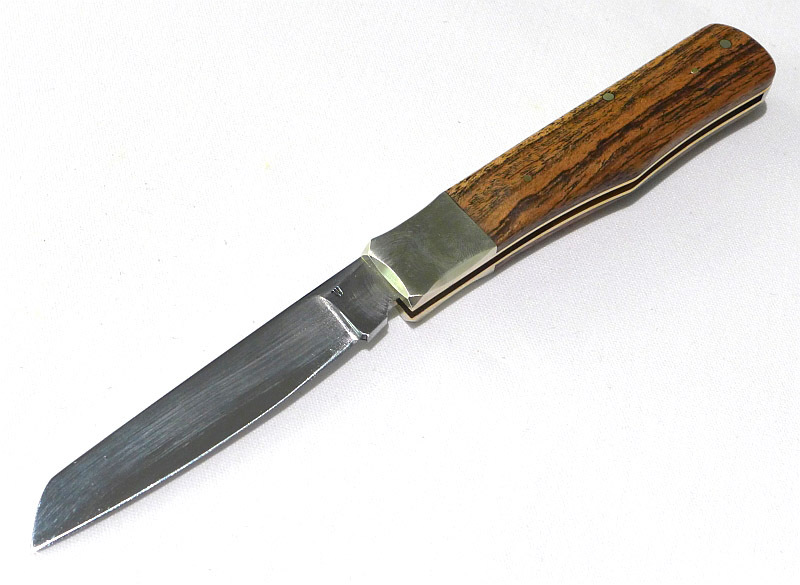 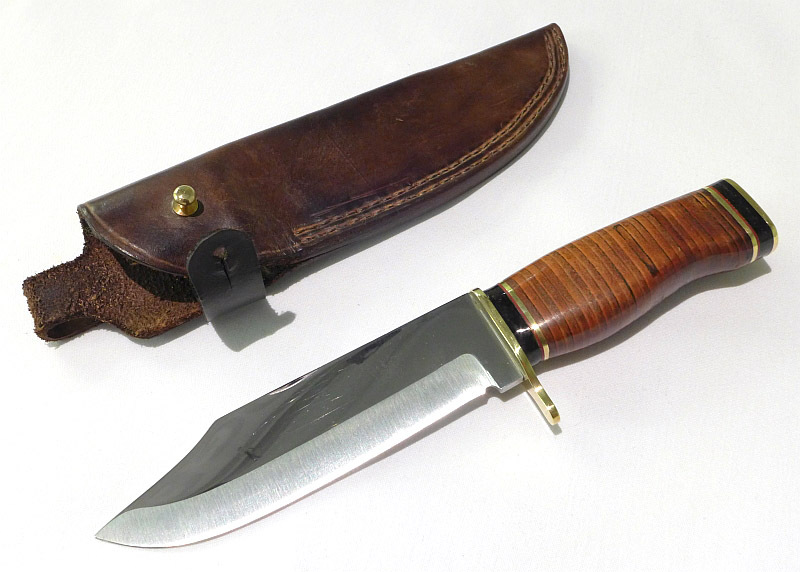 Now in it’s twelfth year, the show features some of the country’s top knife-makers and high quality custom blades, and is aimed at outdoor professionals, enthusiasts and collectors. 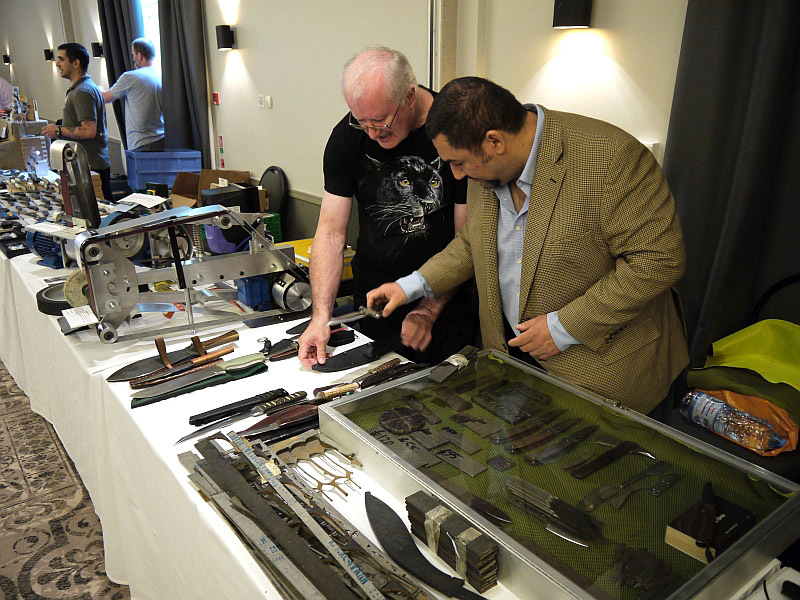 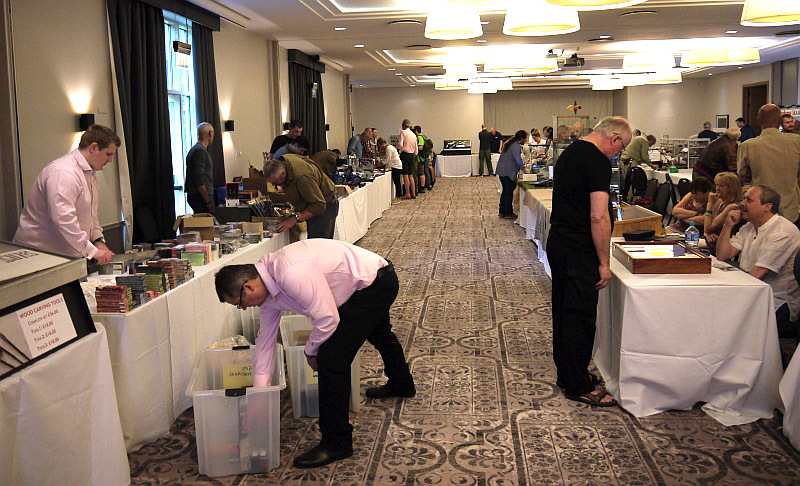 Many thanks to KnivesUK’s founder and organiser, Mike Keogh, for his continued dedication to organising and running the show. 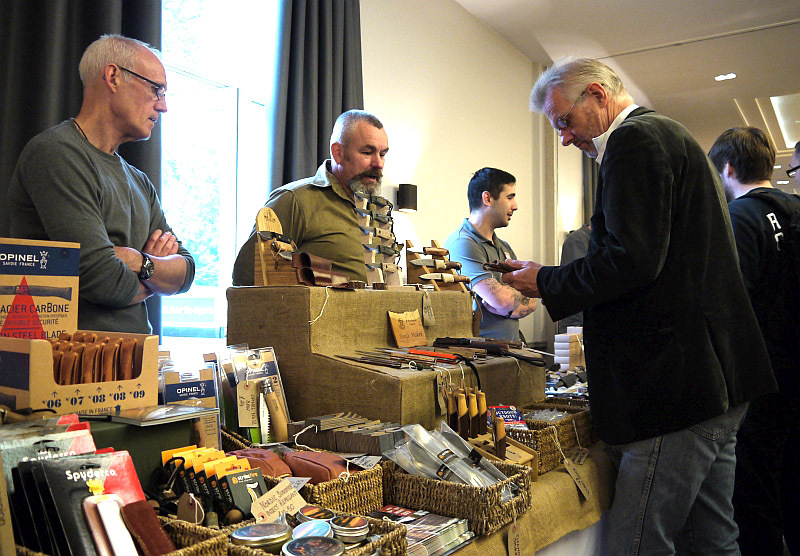 The mark of a great event is that as this year’s show comes to an end we are already looking forward to the next one; I certainly am. 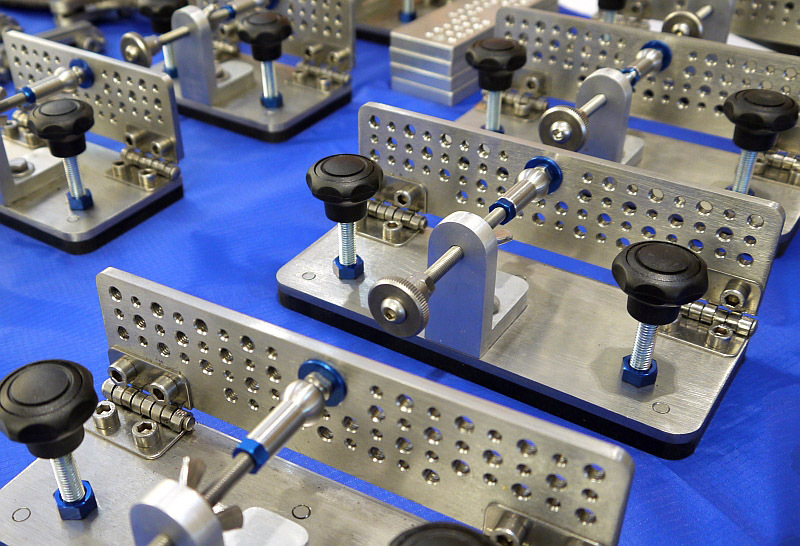 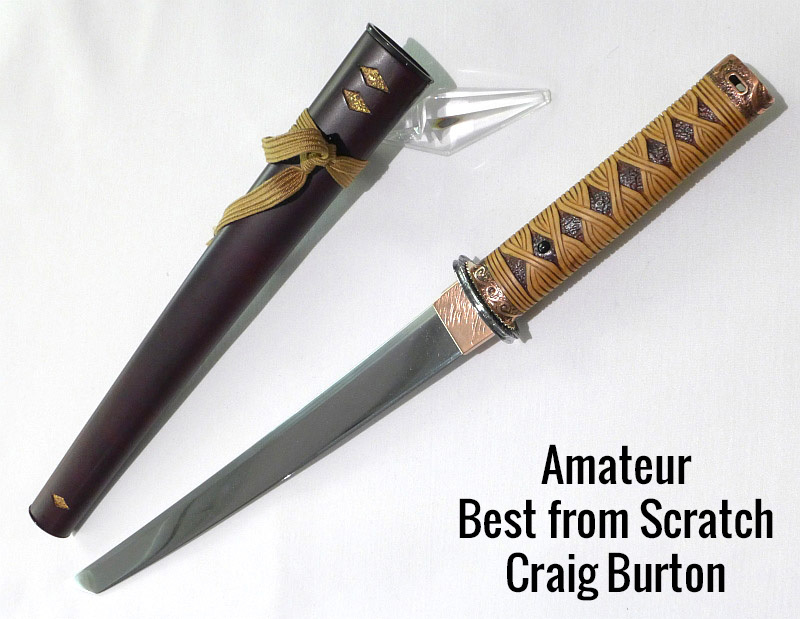 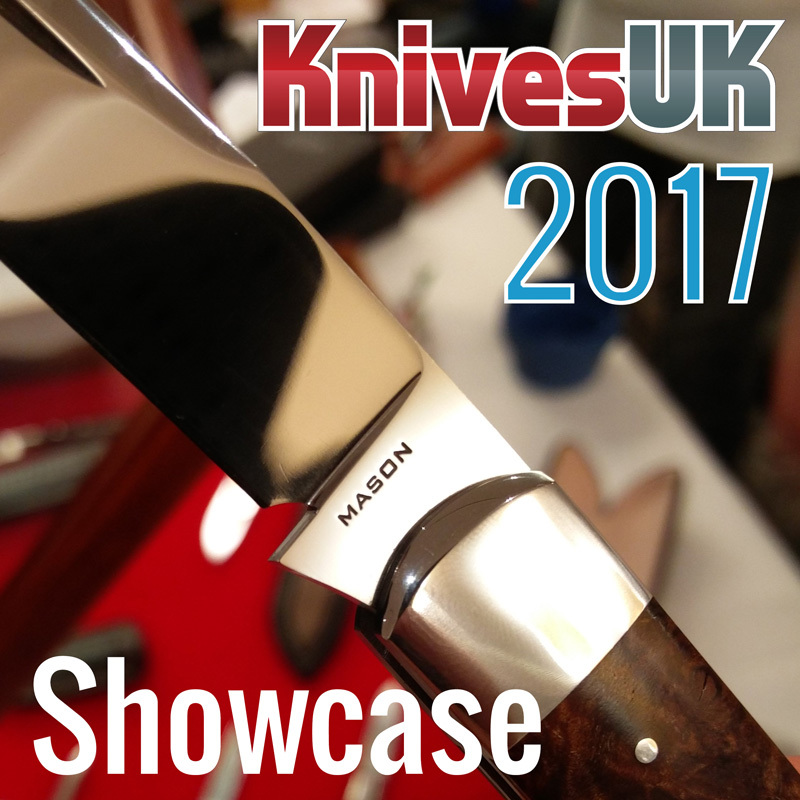 The ‘Showcase’ is an opportunity for me to share photographs, videos and thoughts about interesting or exceptional knives, lights or other gear. 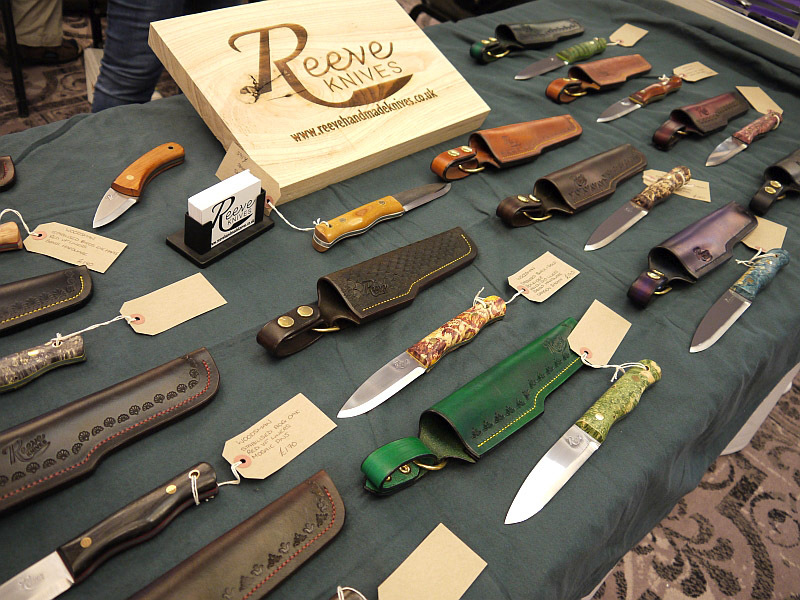 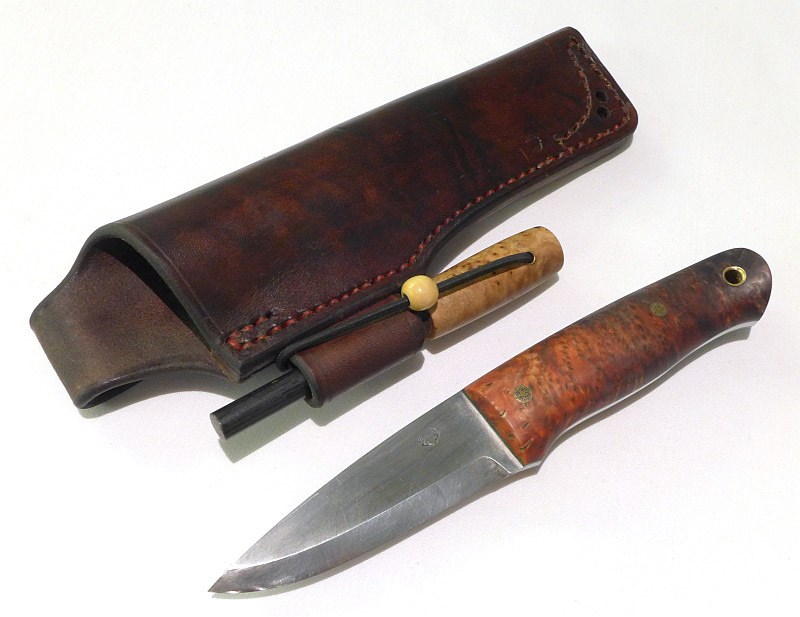 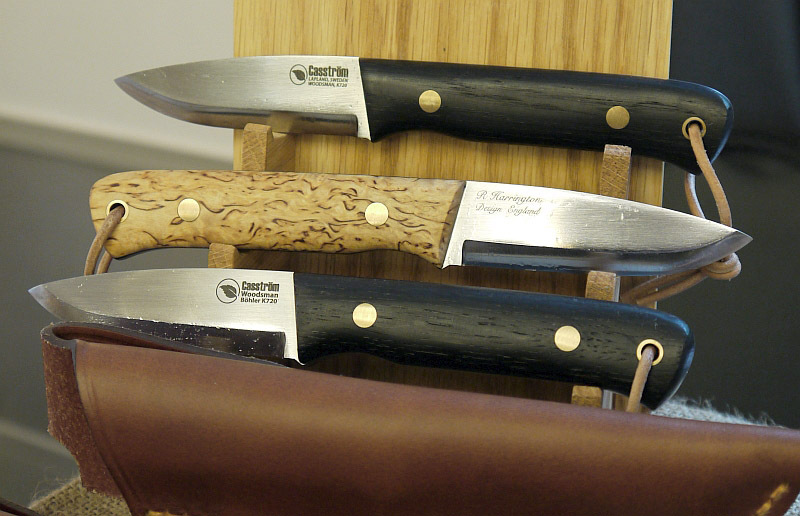 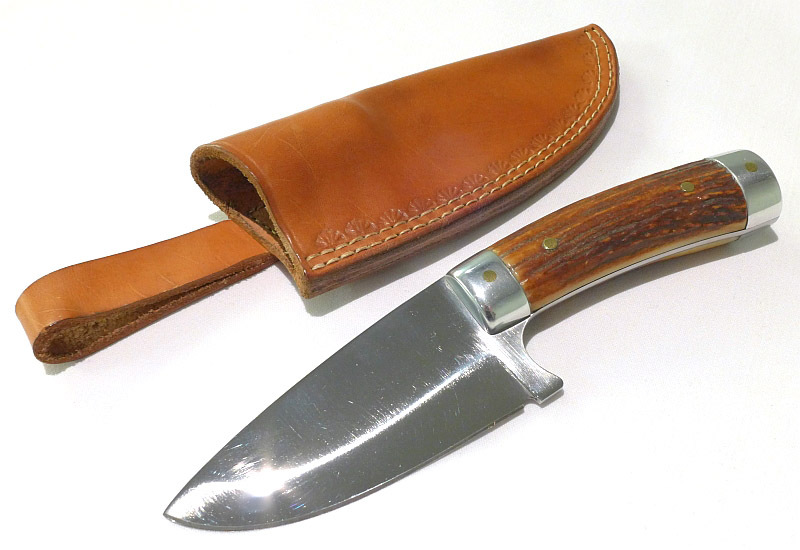 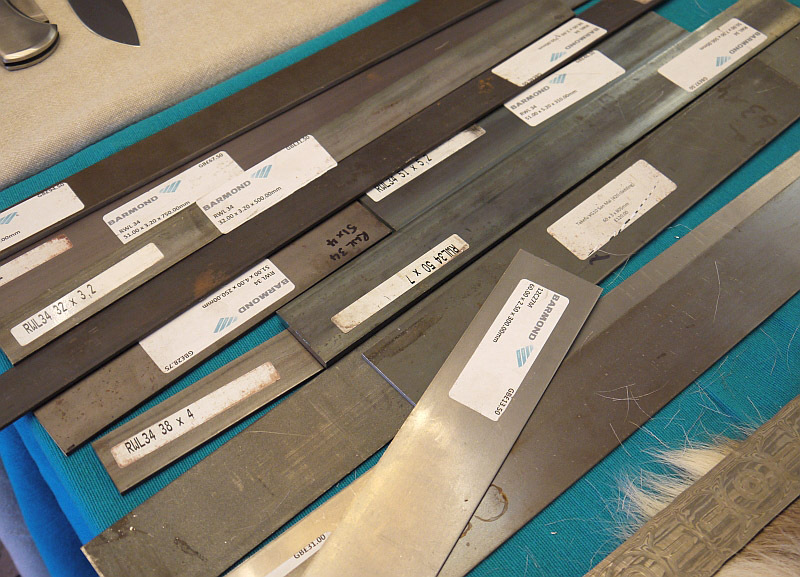 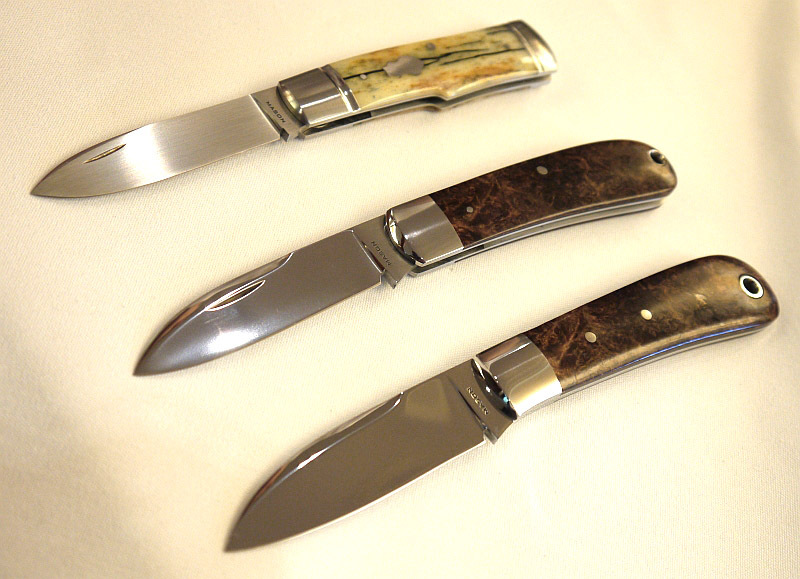 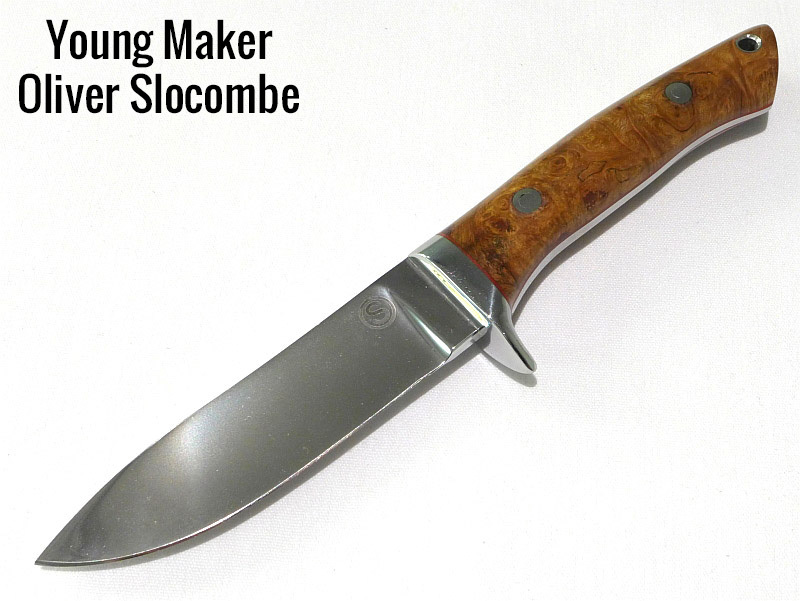 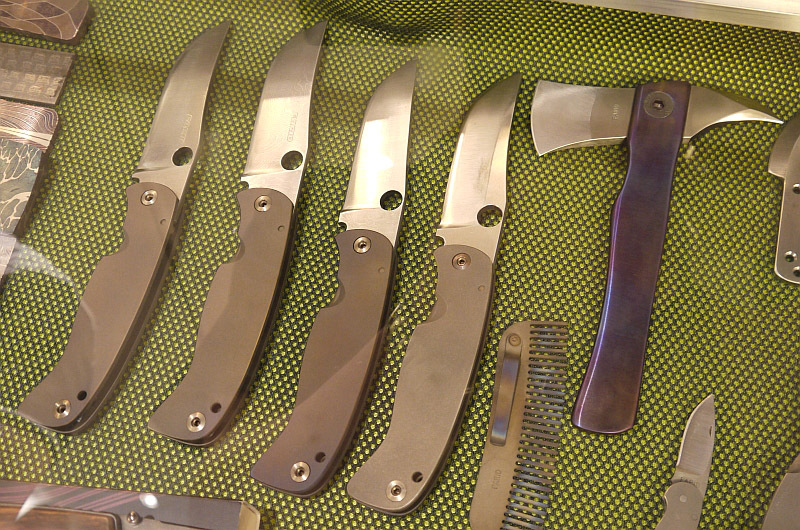 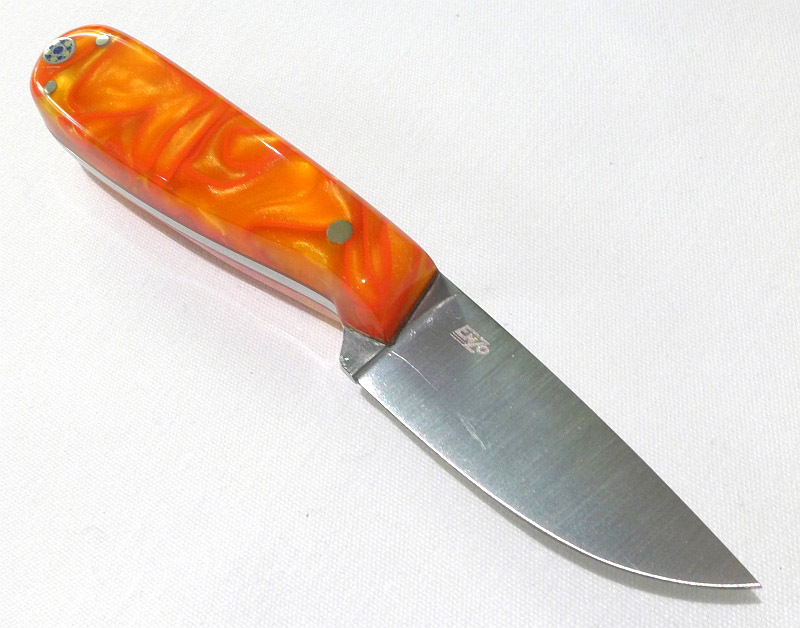 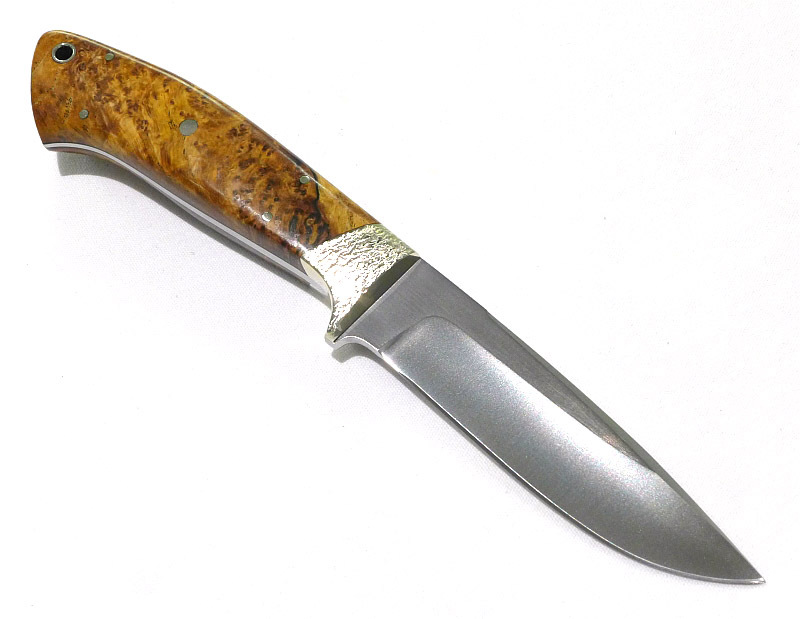 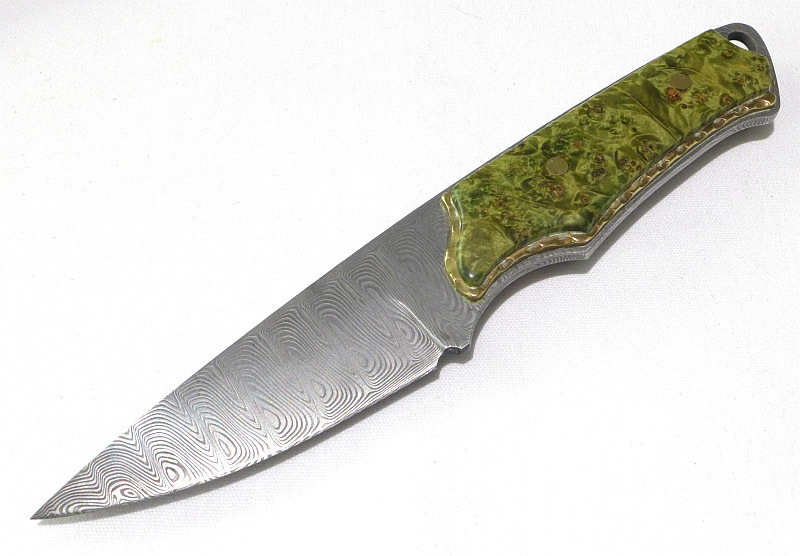 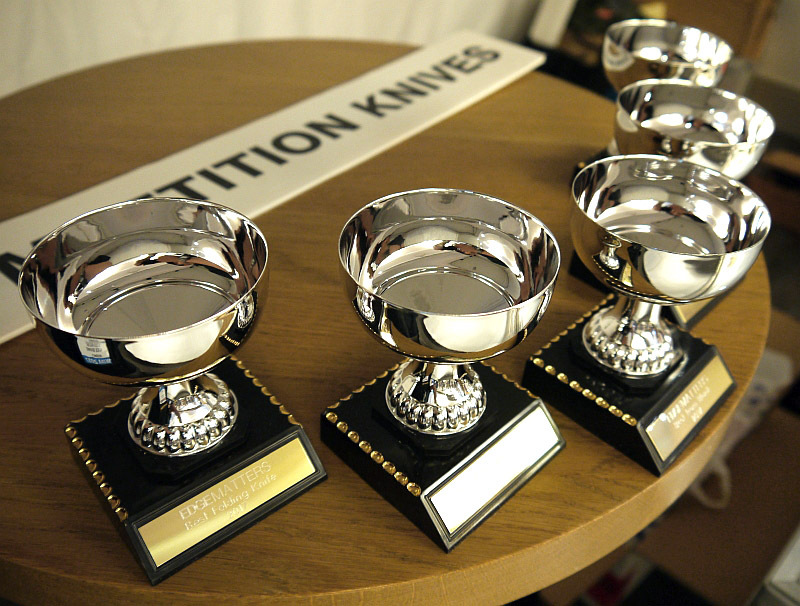 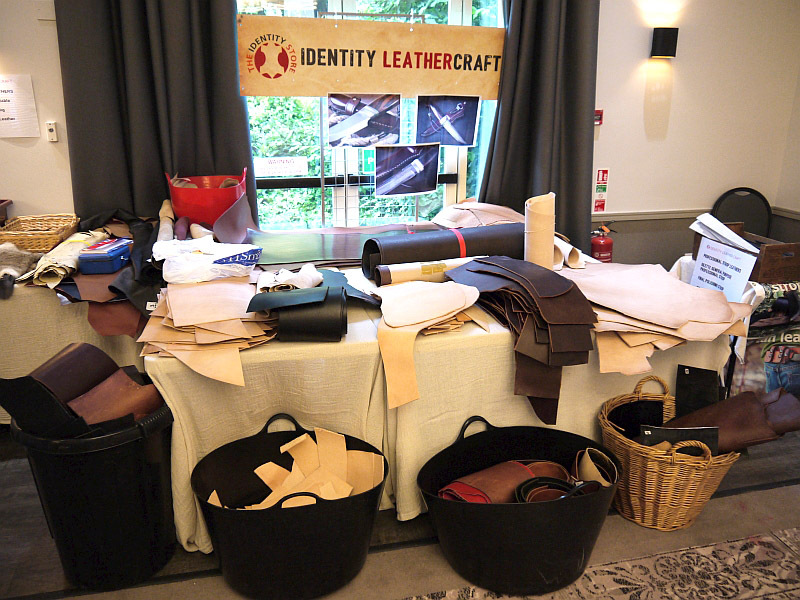 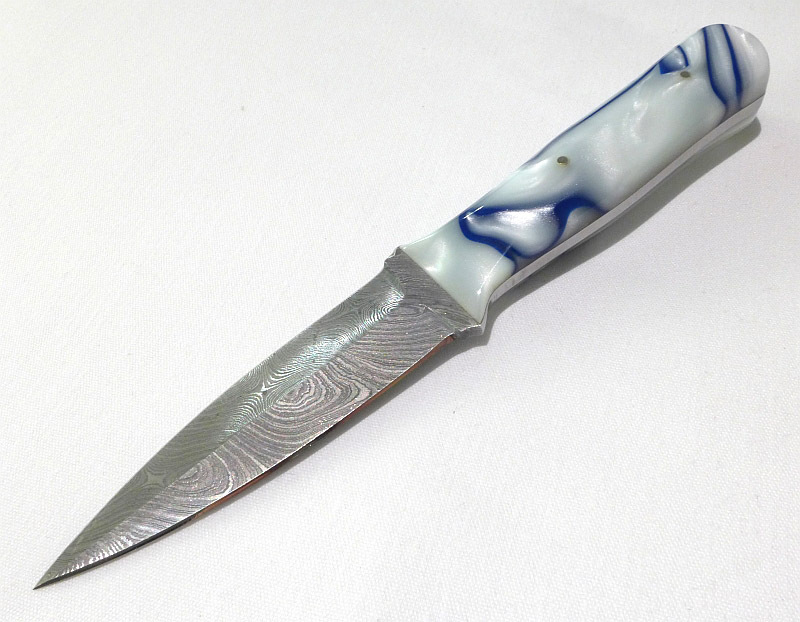 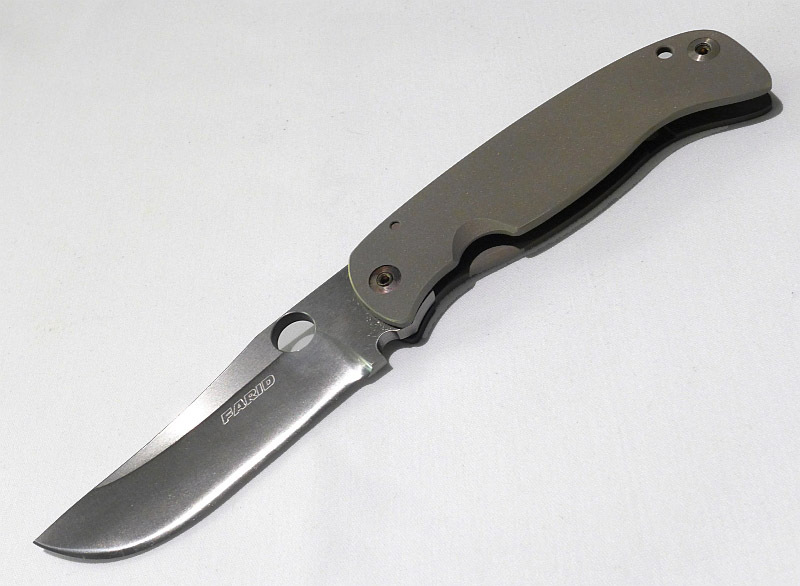 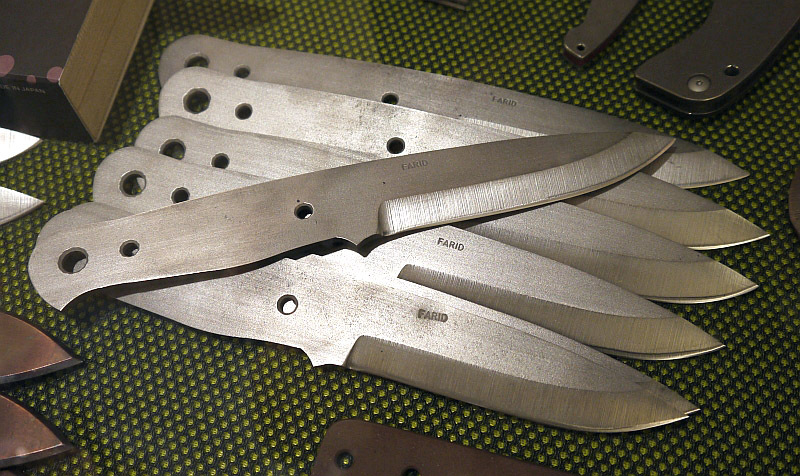 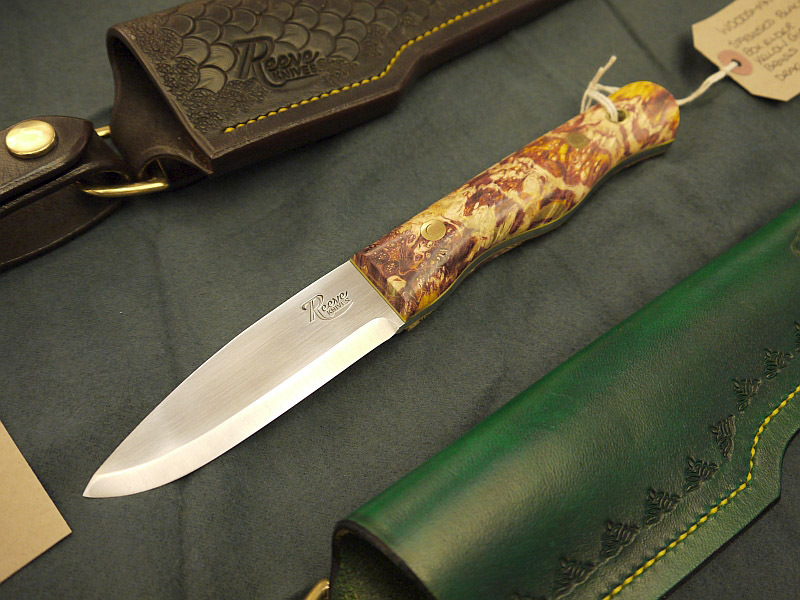 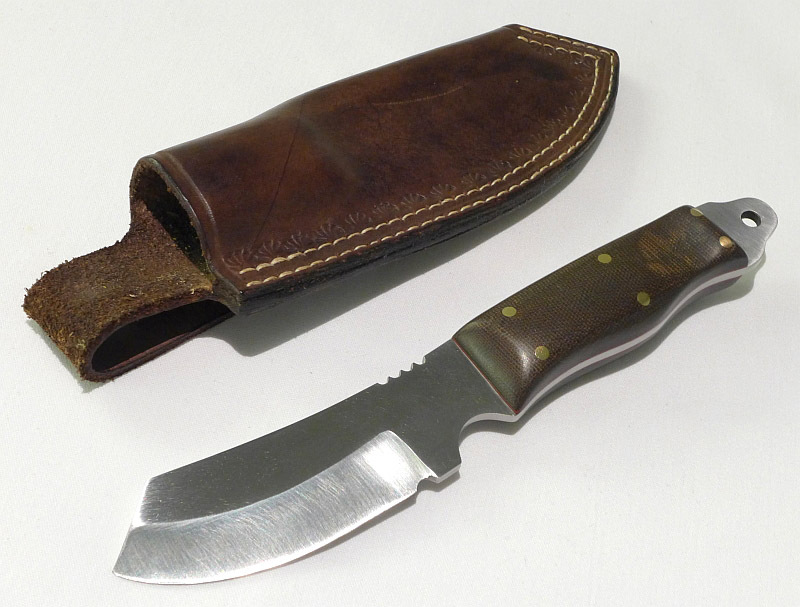 Run by the Edge Matters Forum, Knives UK hosted a knife makers competition; these are the entries received for consideration. 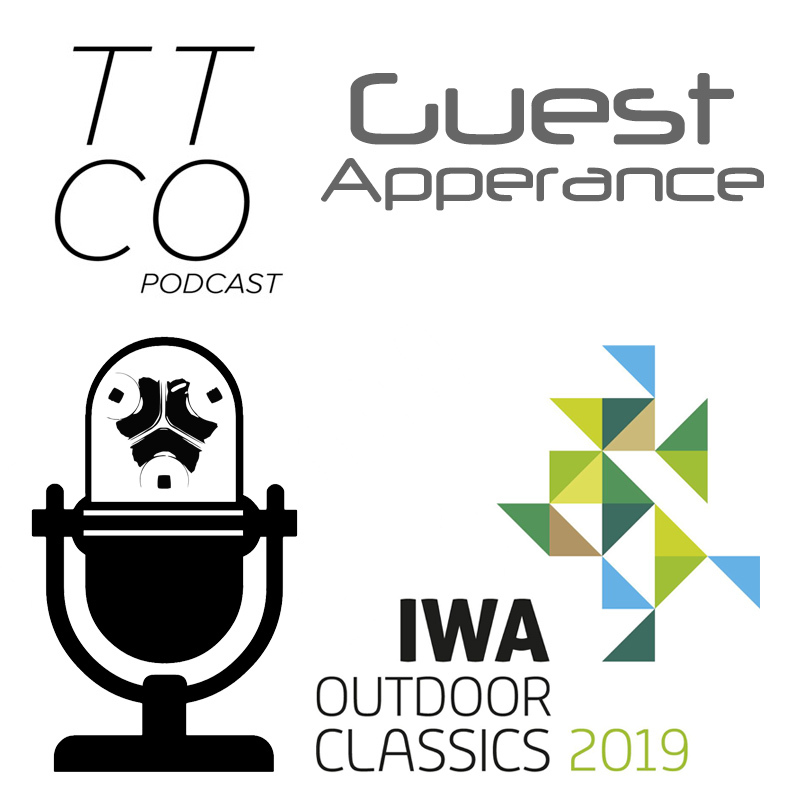 Please feel free to start a thread on any of the following forums as these are the ideal place to freely discuss it. 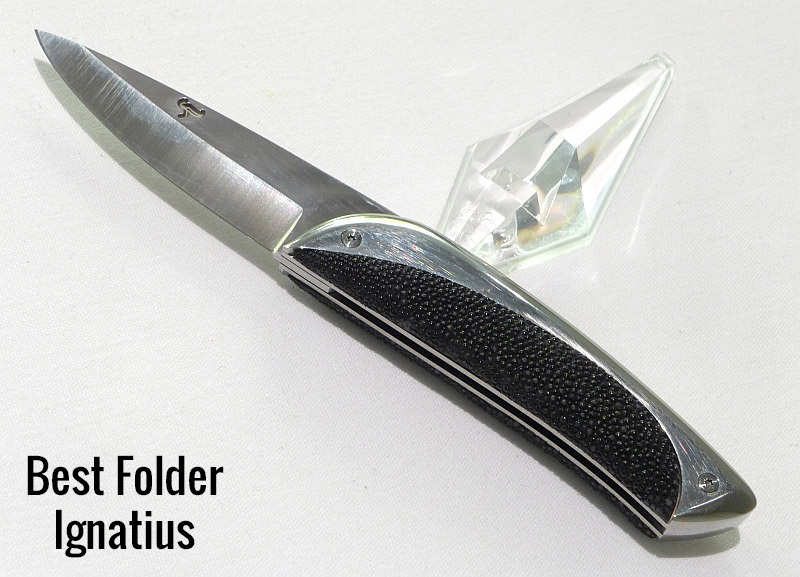 If you started reading a forum thread that has brought you to this page, please return to that forum to discuss the Showcase there.